It is important to understand how lack of exercise affects physical fitness negatively. The effects are clear, especially for older adults. Many stop doing regular exercises mainly because of fear of injury and lack of motivation. But that is not the case with Seniors fitness programs that are designed to help older adults stay physically active to enjoy more even as they age. 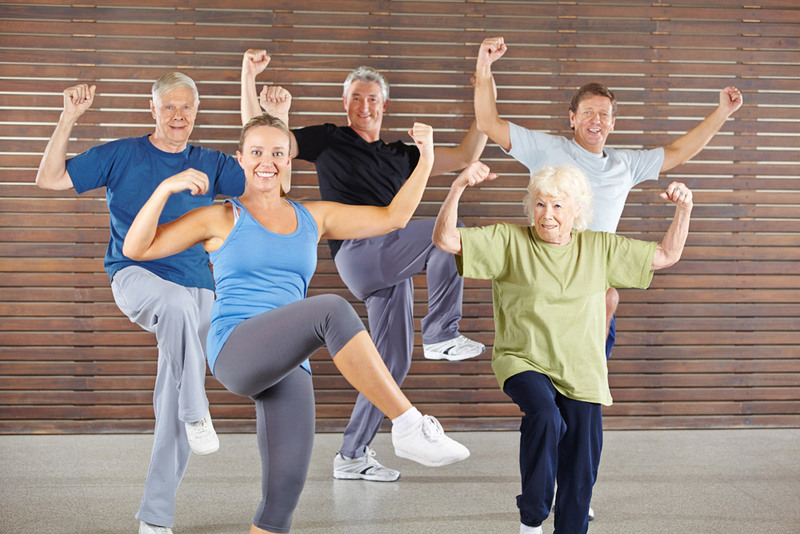 The Seniors fitness program in Canton, MA provides older adults the perfect place to exercise. The exercise routines in this fitness program help keep older adults healthy and happy. Exercise helps to maintain energy, strength, and flexibility which are all needed for pain-free living. Exercising with a certified personal trainer increases the heart rate to improve the body’s metabolic process and circulation to all parts of the body spreading nutrients to organs that need nourishment. Older adults who make time to exercise regularly are likely to live longer and healthier. To find out more about Seniors fitness program in Canton, MA, contact Answer is Fitness.